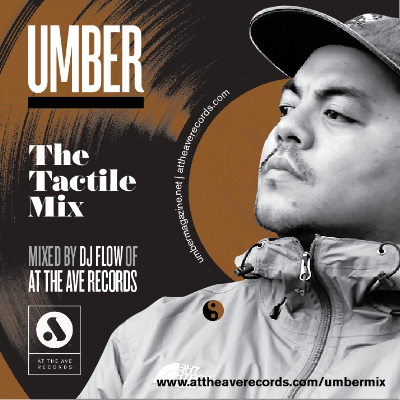 New Tactile Mix for Issue Two! The mix was made to show the relationship between R&B and Hip Hop through original samples. Track listing includes music and production by 2Pac, B.I.G., Jay Z, Nas, Pete Rock, Ski Beatz, Salaam Remi, The Fugees, Dr. Dre, Snoop, Warren G, Little Brother, 9th Wonder, Ice Cube + more.